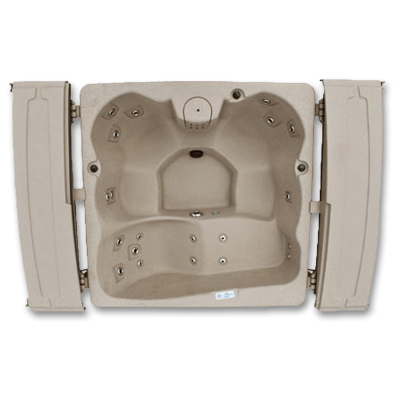 TUFF Spas is revolutionizing the spa industry with its durable, one-piece spas and innovative patented hard top spa cover. 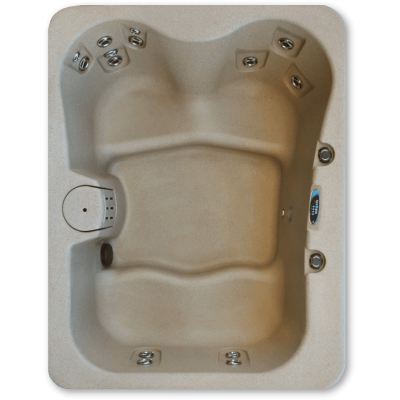 Constructed of an advanced polyethylene material, this spa will endure in any climate on Earth – from the heat of Arizona, to the salty air of California, to the snows of Alaska. 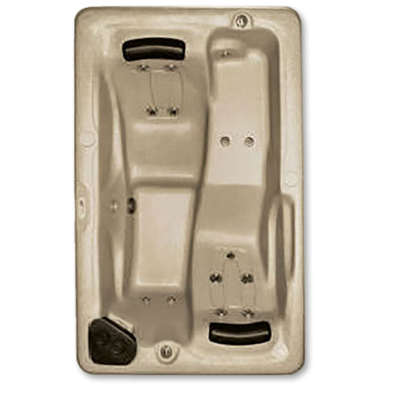 TUFF Spas provides a simply durable spa that will last a lifetime – they guarantee it! 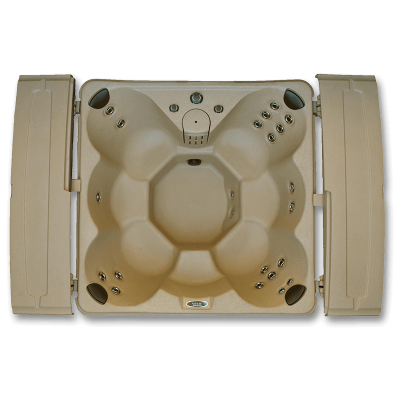 One-piece Roto Mold Design with Solid Bottom and Large Access Areas. This new and exclusive cover design holds 500lbs. and never needs to be replaced! 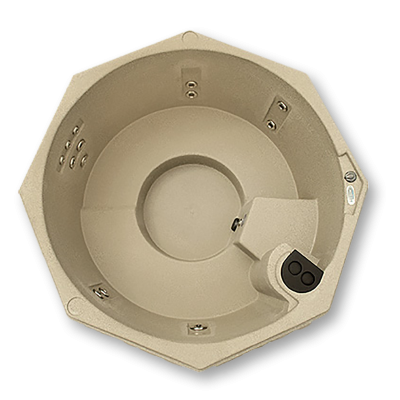 Just plug into any standard outlet – no expensive electrical work needed!